To provide the most informative and credible education in the world about cruising under power. We enable, promote, and encourage this expanding boating lifestyle, as well as the boats and products needed to successfully cruise anywhere in safety and comfort. 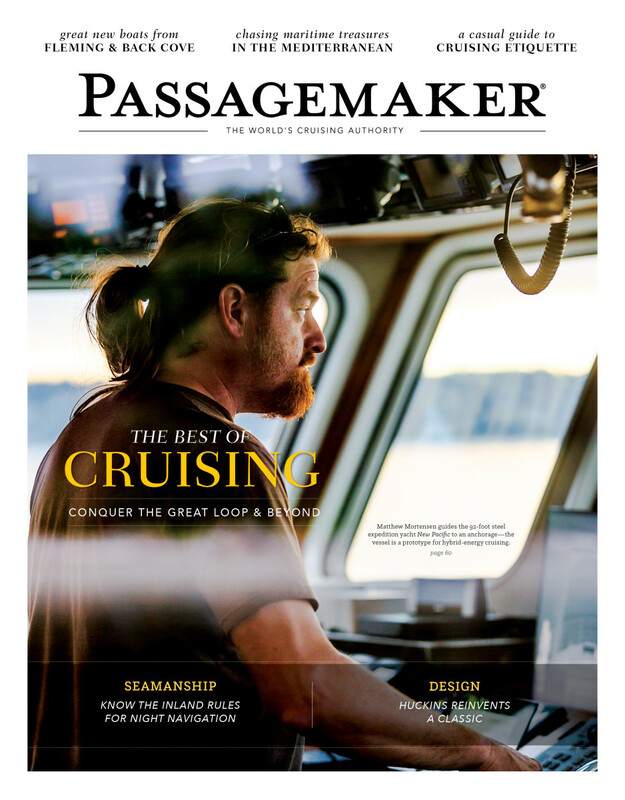 PassageMaker.com is the online complement to the magazine and events series. Visitors can browse the site’s many layers of content, and members can take advantage of our exclusive features. Online articles are a perfect extension of the printed publication and offer additional firsthand reader experiences, technical advice, product reviews, and timely news. The active forums of passagemaker.com, the web extra content, and extensive social networking features allow cruisers and members of the industry to communicate easily and effectively. In addition to online articles, PassageMaker sends out a hugely successful electronic e-newsletter: Channels. With more than 16,000 subscribers, Channels subscribers not only receive in-depth editorial content and photos but also comprehensive coverage of boat show previews, new boat launchings, tips and techniques for safer and healthier boating, and more—twice a month.